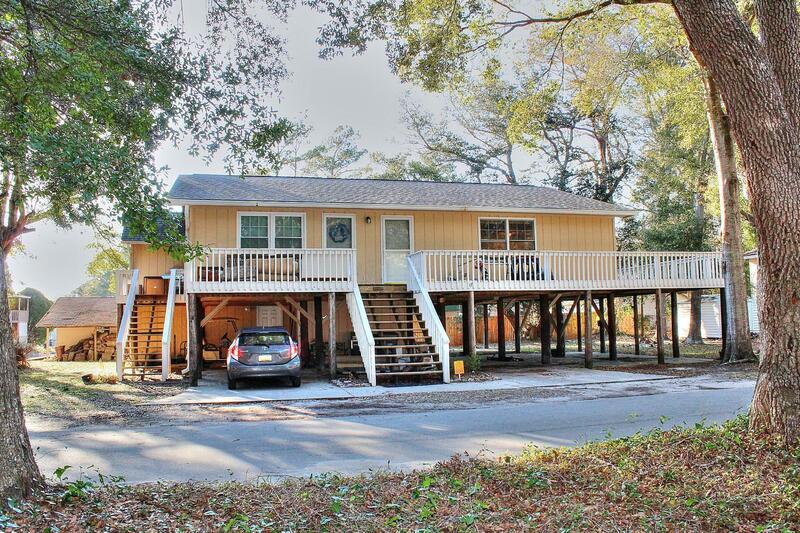 Single family home/duplex style located just minutes from Ocean Isle Beach, NC and Sunset Beach, NC. Great potential such as investment for rental, vacation home, permanent residence or use as an in-law suite! Home divided with separate entrances and two kitchens like a duplex. Some renovations include new flooring, new vanity in one bathroom, all new pex plumbing, new water heater, and ducts reinsulated. Nestled in an ICW community with community pier and boat ramp.